Check out our elite staff of coaches! We take pride in their knowledge, and experiences! Our coaching staff ranges from current and former college players, and coaches. 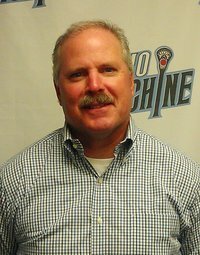 Bill Wolford is the current director of Max Elite Lacrosse as well as assistant coach of the girl's lacrosse team at Worthington Kilbourne High School. Wolford has coached in three state championship games and has won more than 230 games as head coach. Molly Berend is an Ohio native, and a Lucky Lax 2017 alumnus. At New Albany High School, Molly was a senior captain earning First Team All-Region Honors, as well as two-time First Team All OCC. She led her team to State Championships in 2016 and 2017, before heading off to Florida Southern College to continue her career. Molly is a left handed attacker, passionate to share her love and knowledge of the game and developing young players. A Columbus, Ohio native, Kendall went to Thomas Worthington High School where she was a 4-year letter winner and started in every game. A midfielder in high school, Kendall transitioned to defense in college where she played all four years for top-10 nationally ranked University of Louisville. Kendall is currently the Head Varsity Coach for Dublin Jerome High School where she enjoys seeing players grow on and off of the field. Casey Ryan graduated from Beloit College in 2018 with a B.A. in Psychology. Ryan was a four-year lacrosse team member playing in the defensive end while holding a Captain title for two seasons. Throughout her four years at Beloit, she earned Second Team MWLC All-Conference. Along with her playing experience, Ryan has coached and worked closely with Vibe and Lakeshore Club Lacrosse teams in Chicago and Wisconsin areas. Ryan is now currently the Graduate Assistant coach at Wittenberg University. She is also the Local Lucks Coach! A Maryland native, Brittney played at the highly ranked Century High School. A recruited player for the Buckeyes, Brittney garnered second team All-American and Regional first team honors during her playing career. Brittney has incredible offensive talent and is a high impact player. Even more impressive, Brittney is a passionate coach who is committed to developing each player. 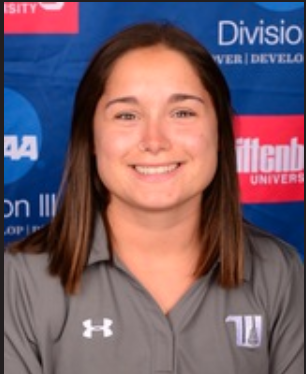 Brittney currently coaches at Thomas Worthington High School and the 2018 club season will be her 7th year coaching club with Lucky Lax! A 2011 graduate of Thomas Worthington, Cecelia was a four year starter for the Cardinals, finishing her career in the top ten all time leading scorers for Worthington. She was Offensive Most Valuable Player as a junior and played in over 60 wins. After graduating, Cecelia went on to play for The Ohio State University Club Team leading the Buckeyes to their first final four appearance in 2014. 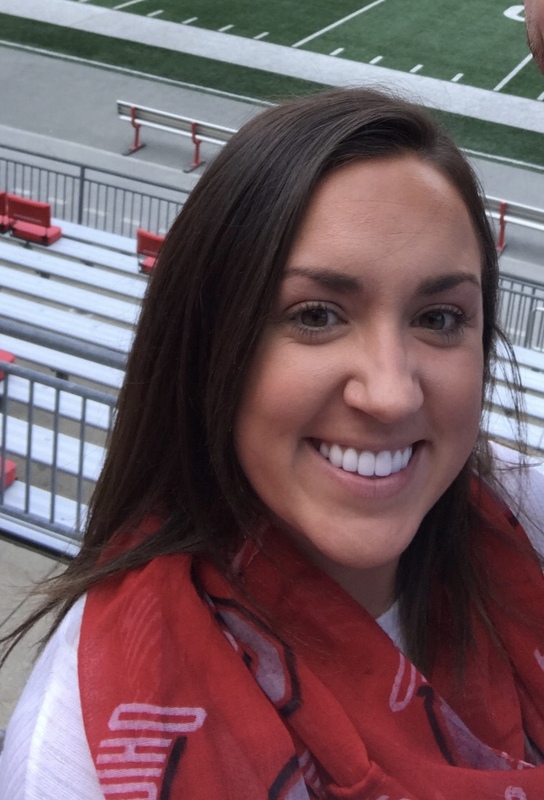 Cecelia has coached at the youth, middle school level and is currently the JV Head Coach at Thomas Worthington. 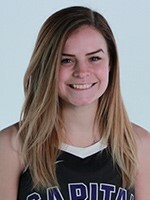 Caroline is a Cincinnati, Ohio native and played attack at Anderson High School where she led her team to 3 state championships and later went on to play attack at Wittenberg University. Caroline has coached for Lucky Lax for 4 Years. Her favorite part about coaching is seeing her players improve to be the best they can be as lacrosse players but also grow as individuals. She currently is an Assistant JV Coach at Thomas Worthington High School. Margaret Wolford is a Worthington, Ohio native. Margaret is a graduate from Fresno State earning honors as MPSF All-Academic team in 2011, 2012, and 2013, as well as earning offensive MVP honors for the Bulldogs in 2010. After a four-year standout career at Fresno State University, Margaret began her coaching career at Otterbein University. She then continued her coaching career at Smith College. Currently, Margaret is the Head Coach at Wittenberg University, leading the Tigers! Francine is a native of Northeast Ohio and played at Lake Catholic High School. After graduating, she went on to play at Wittenberg University, where she played center. She was a four-year starter who garnered Third Team All-America, Academic All-American, and NCAC Conference Player of the Year honors throughout her career. Francine has coached at the middle school and high school levels, along with refereeing. Her favorite aspect of coaching is helping players deepen their knowledge of the game and a true passion for the sport. A 2016 graduate of Pickerington Central, Kat was a four year starter and captain for the Tigers earning First Team All-State, All-Region, and All-OCC honors in addition to setting several school records. 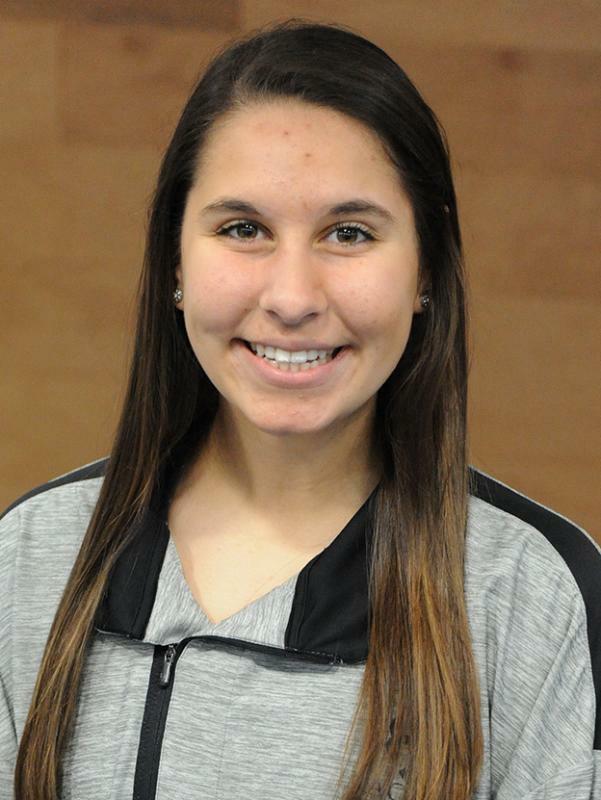 Kat is currently a midfielder for Capital University where she started every game in her career. She has earned All-Region, All-Conference and Conference Player of the Week honors. She is setting program records for goals, ground balls, and caused turnovers in a single season as she progresses in her college career! 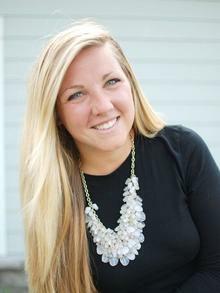 Kat is excited to share her experiences with the up and coming ohio youth through coaching! A 2017 graduate from St. Francis DeSales, and Lucky Lax alumnus, Emily Kraker is a standout goalie and coach. In high school, Emily received honors as First Team All-Ohio, First Team All-Region, First Team All CCL and CIL, as well as leading her team to being State Champions in the 2016 Division II State Championships. Emily is a Lucky Lax alumnus, and is currently continuing her playing career at St. Mary's College in Notre Dame, Indiana. Each coach named above will consistently be with his or her designated team throughout the Club Season. This allows coaches to develop teams and players to their maximum potential.